Home / Uncategorized / McMath is Back! I’m getting really excited about this event, I never got to see it during #DGAF2015 but now McMath is back! A host of Dumfries and Galloway talent breathe new life into Forgotten Song. In a show touring Wigtown, Dalry, and Kirkcudbright the 2nd to 4th of October. 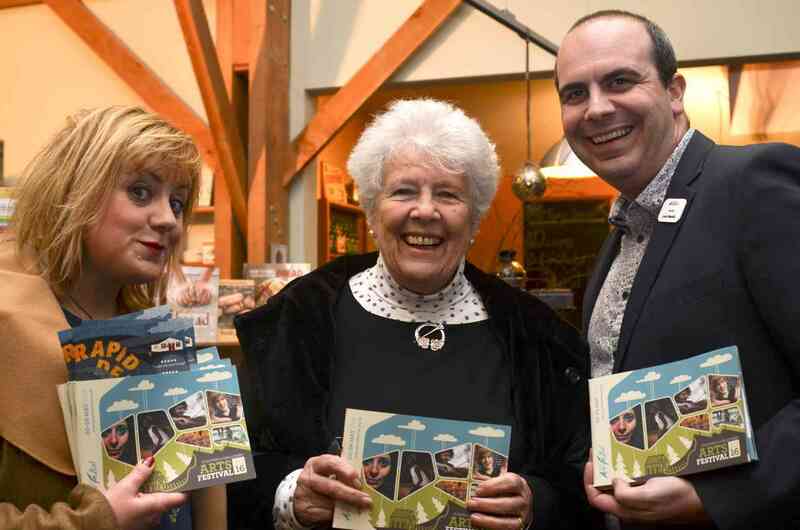 A truly special project is touring in Dumfries and Galloway. Macmath the Silent Page, has brought together the combined musical talents of Emily Smith, Robyn Stapleton, Ali Burns, The Feral Choir, Tom Pow, Jamie McClennan, Aaron Jones, Claire Mann and Wendy Stewart. It is a ground breaking piece of work with local, national and international resonance. The seven local musicians restored the songs collected from Galloway singers in the late 1900s by William Macmath of the Glenkens. 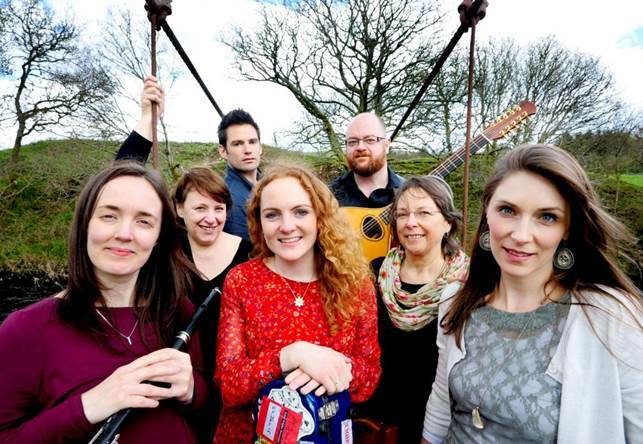 It was the stand out performance of the 2015 Dumfries & Galloway Arts Festival showcasing exceptional musicianship found in Dumfries and Galloway, and bringing to life a hidden archive of Scots song. It breathed new life into a forgotten collection of songs held at Broughton House in Kirkcudbright. Peter Renwick Programme Director of Dumfries and Galloway Arts Festival said. “It is a showcase for the very high standard of musicianship to be found in Dumfries and Galloway. Tickets can be bought from www.dgartsfestival.org.uk The Midsteeple Dumfries 01387 253383, Wigtown Book Festival, and Broughton House Kirkcudbright. The project is made possible by support from Creative Scotland, The William Grant Foundation, The National trust For Scotland, The Galloway Association of Glasgow, and A donation by Susan Howel.